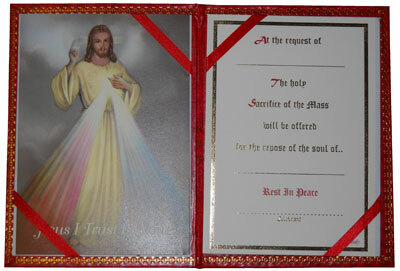 Services are held at the Chancery Chapel each Sunday at 12:15 p.m.. Holy Day of obligation service is held at 7:30 p.m. Confessions are heard 10 minutes before each service as well as by appointment. 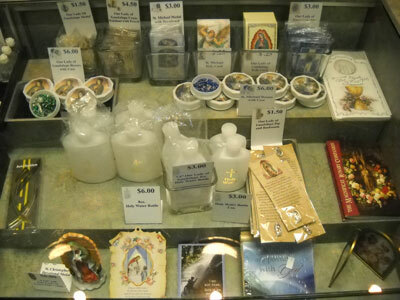 Come visit our gift shop. 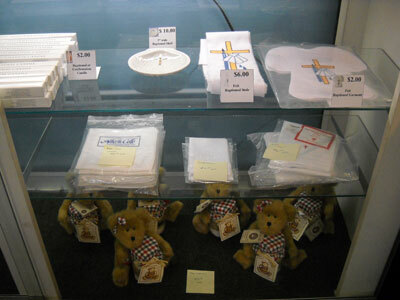 It is open on Sundays and by appointment. 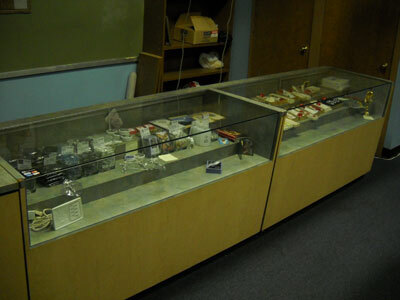 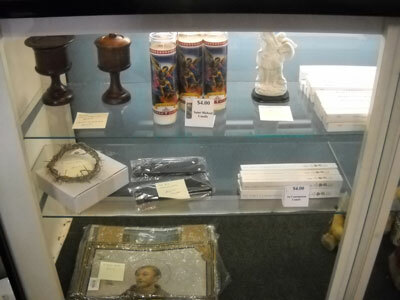 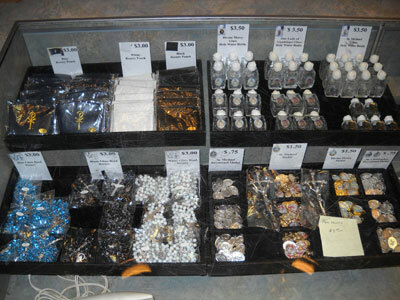 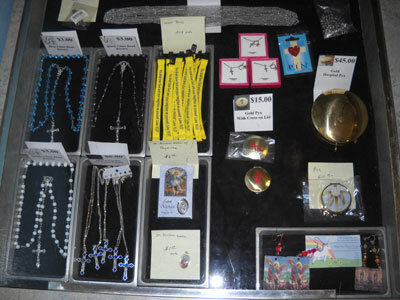 We have rosaries, cases, chains, crosses, holy water bottles, medallions, pins, incense, religious goods, baptismal items, candles, prayer cards and books. 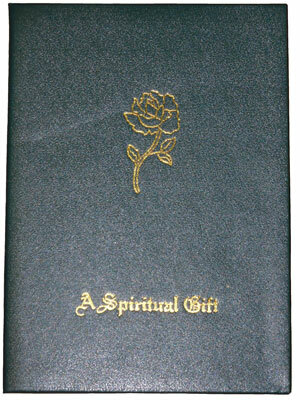 Get something special for your home or give a wonderful gift for that special occasion. 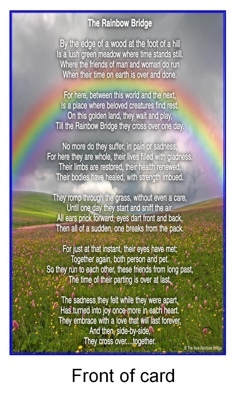 The loss of a pet can be just as emotional as a loss of a family member. 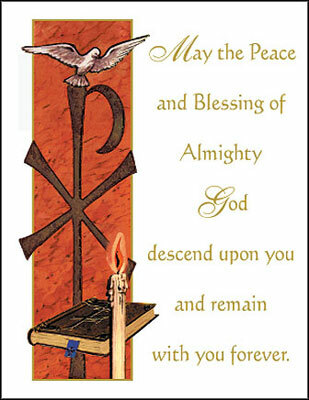 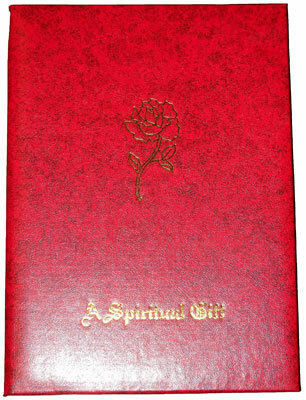 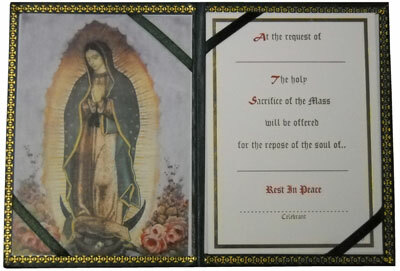 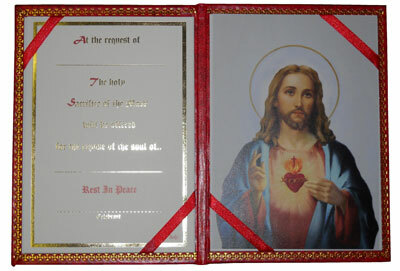 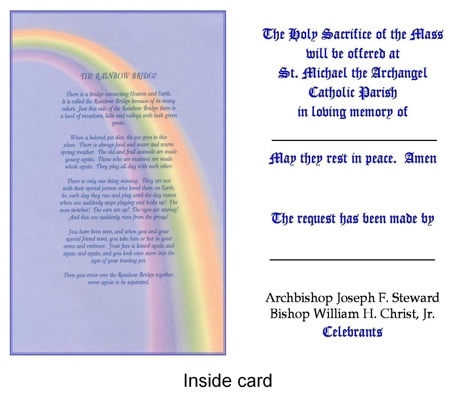 The offering for a mass intention card of the beloved pet is $10.